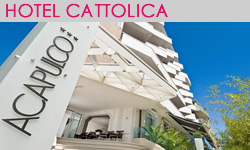 When looking for a 3 star hotel in Cattolica, the Acapulco hotel in Cattolica definitely stands out for the superior quality of its services and facilities: spa swimming-pool and relaxing cascade, lounge bar, free Internet connection, free use of bicycles, supervised car park are only some of the facilities available to our welcome guests.See our special deals and packages for a great Easter treat for the whole family. We are a family hotel in Cattolica, where children and infants are most welcome and at the centre of our attention: flexible meal times, high chairs and baby and kids menus, baby-sitting service, mini club and so much more. 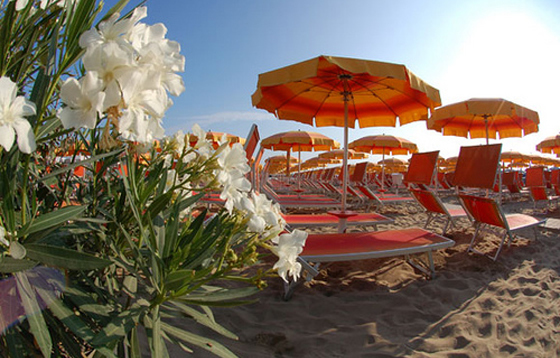 The Acapulco Hotel with swimming-pool in Cattolica is very close to the Cattolica Aquarium, which is open at Easter with fantastic visits tailored made for young visitors. Also visit other theme parks on Rimini Riviera, and take advantage of discounts when getting tickets from the hotel reception. Discover the Adriatic Coast this Easter and enjoy long walks along our safe beaches and explore our hinterland. Or relax and enjoy genuine food. Romagna is famous for its exquisite cuisine and fine wines. Our Hotel strives to offer creativity combined with a deep sense of tradition.